Greetings and welcome to the Artist's Guild. This page is dedicated to the unsung artists of the world who need exposure. 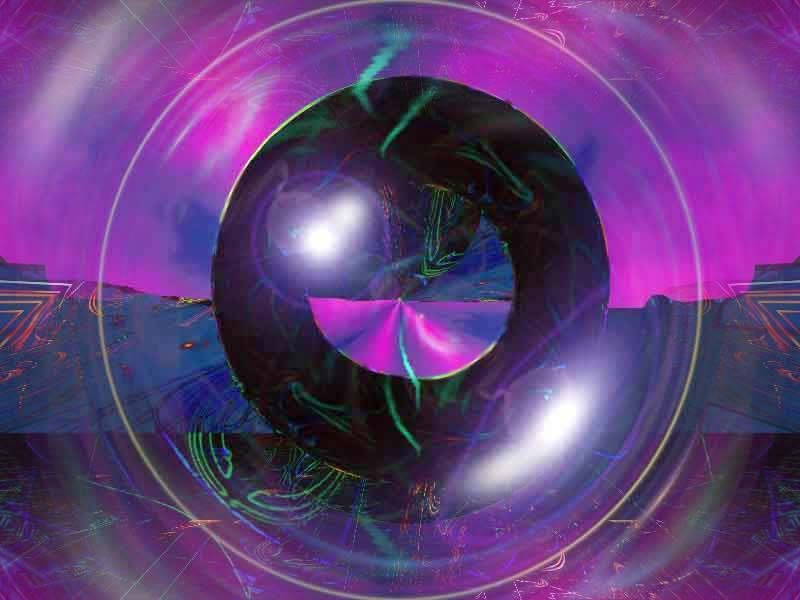 The purpose of this page is to showcase artwork from non-professional artists. The first update of the millenium! YAY!! All rejoice! Er..Ehm...Anyways. Yet again..there's just two more additions to my gallery. Take a look and offer some contructive critisism...Yes...note I said 'constructive' Thank you very much! Anyways..hope ya'll had a good new year take care! Got a new picture up in my gallery! Woo hoo! Well..thats it..so I'll er...go. And Ummm..take care people's. And might I say HAPPY NEW YEARS! Hope all your's is good. Well..nothing much for updates at the moment...check back soon....I've been corresponding with another artist who wants to join so I hope to get some of his art work up soon! 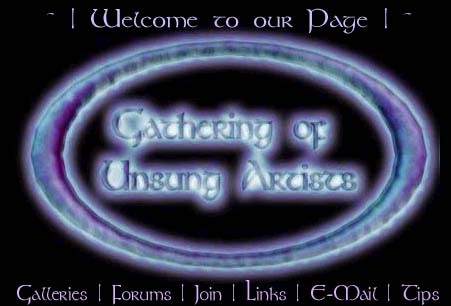 This Fantasy Art WebRing site is owned by Grace. Want to join the Fantasy Art WebRing?